3. 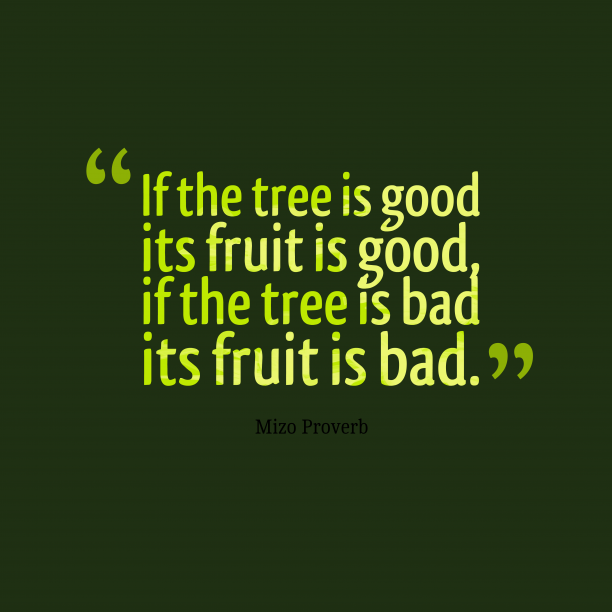 Mizo wisdom about attitude. 4. 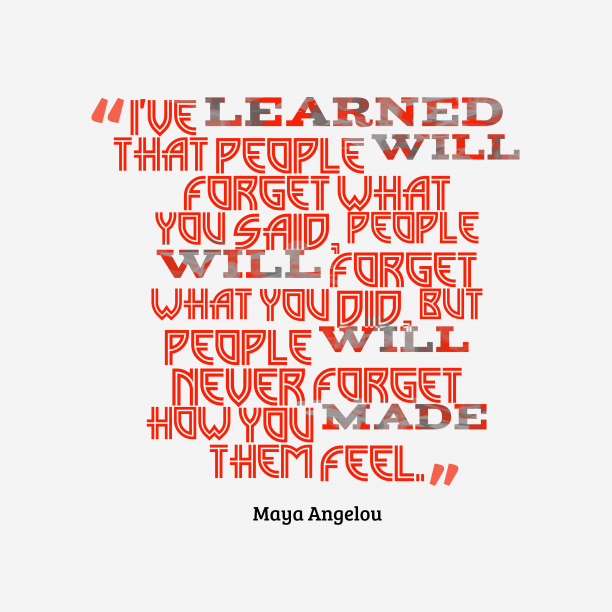 Maya Angelou quote about attitude. 5. 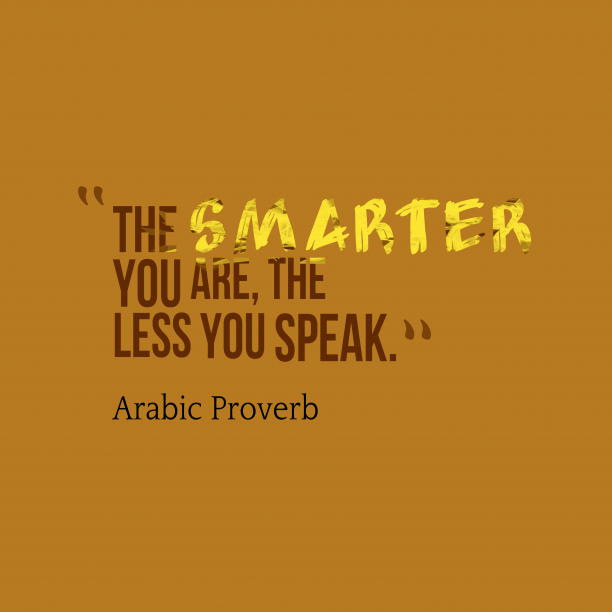 Arabic wisdom about attitude. 6. 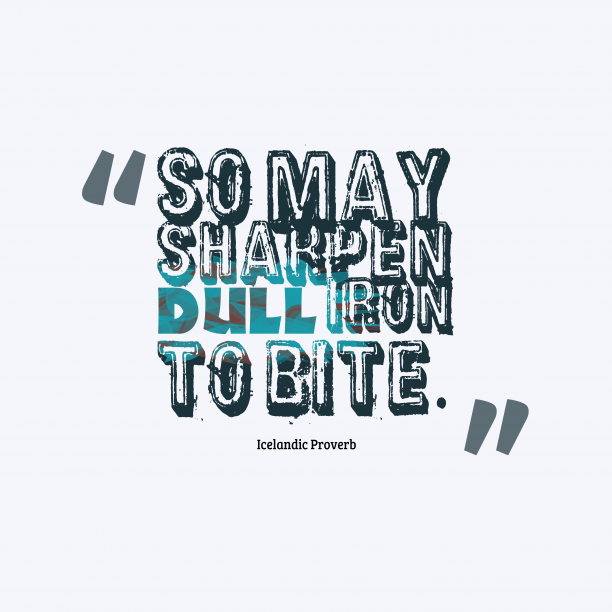 Icelandic wisdom about attitude. 7. 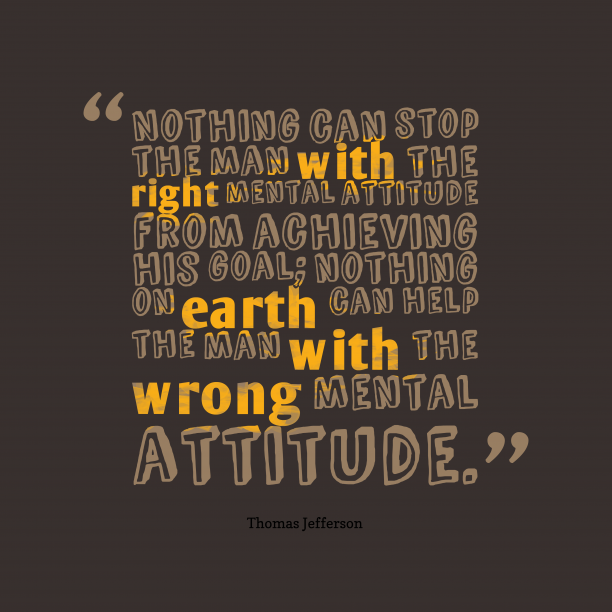 Thomas Jefferson quote about attitude. 8. 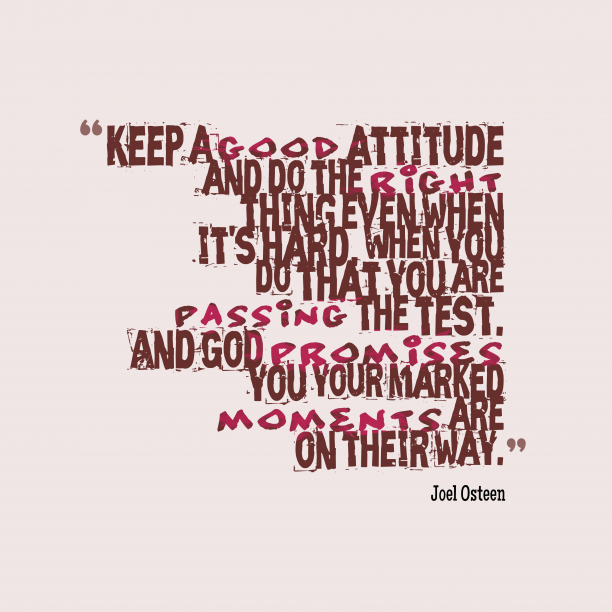 Joel Osteen quote about attitude. 9. 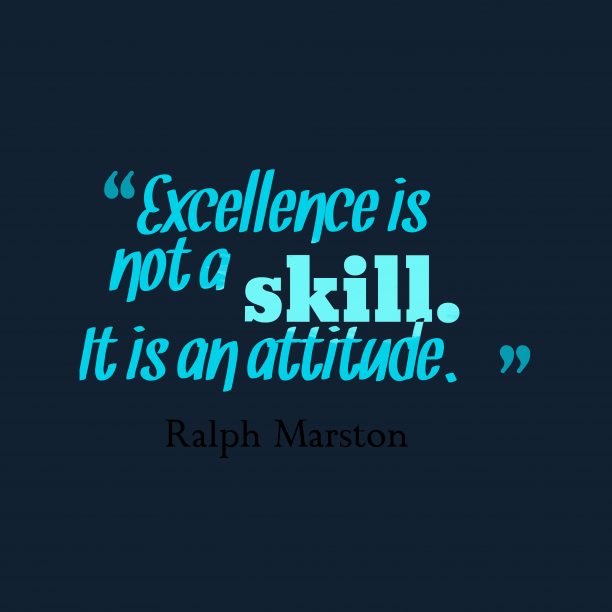 Ralph Marston quote about attitude. 10. 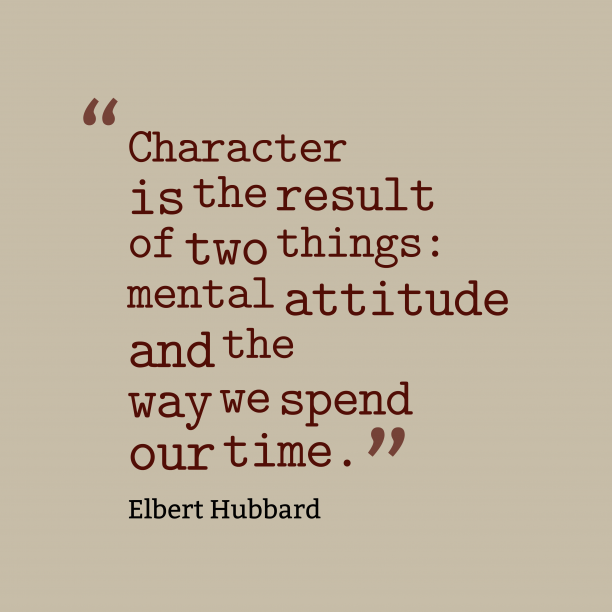 Elbert Hubbard quote about attitude. 11. 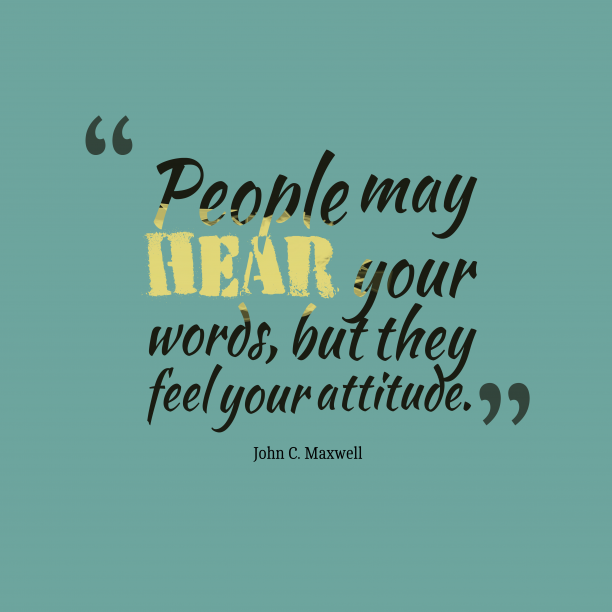 John C. Maxwell quote about attitude. 12. 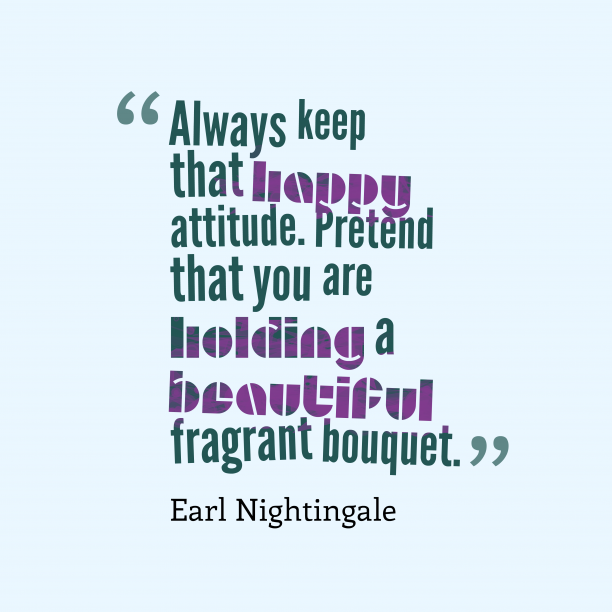 Earl Nightingale quote about attitude. 13. 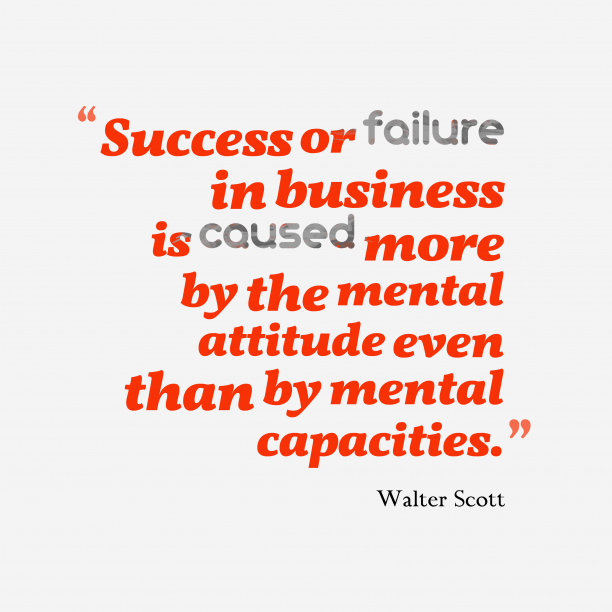 Walter Scott quote about attitude. 14. 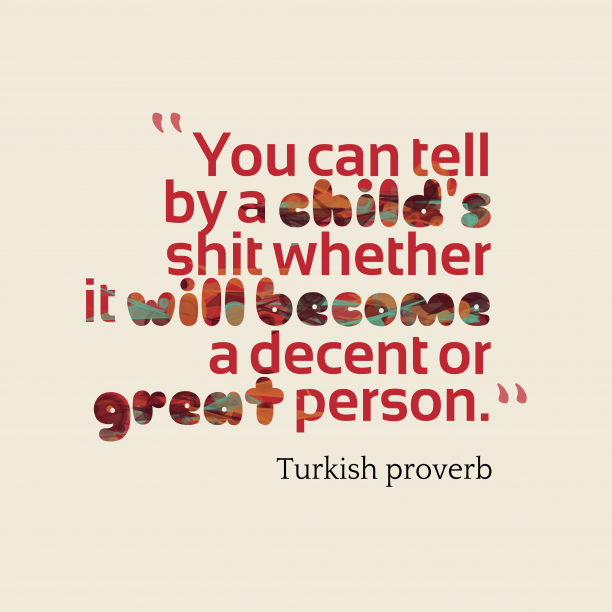 Turkish wisdom about attitude. 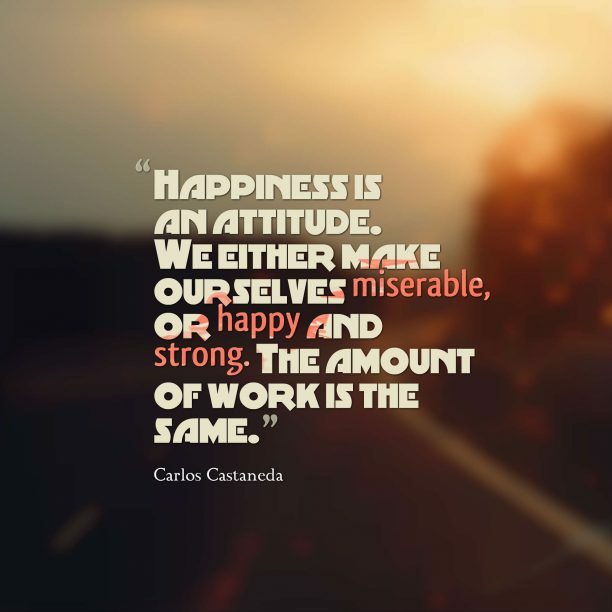 "Weakness of attitude becomes weakness of character. " 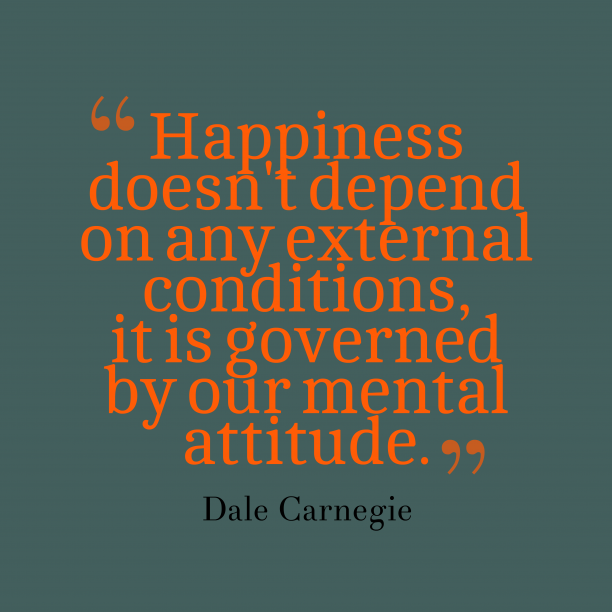 "The uncompromising attitude is more indicative of an inner uncertainty than a deep conviction. 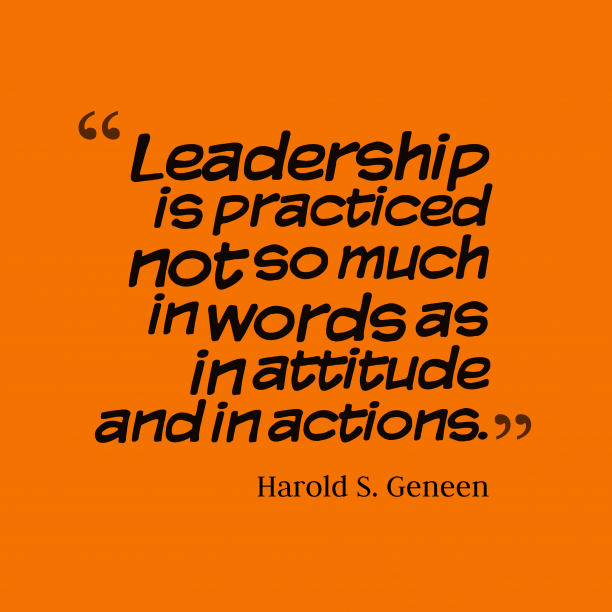 The implacable stand is directed more against the doubt within than the assailant without. "